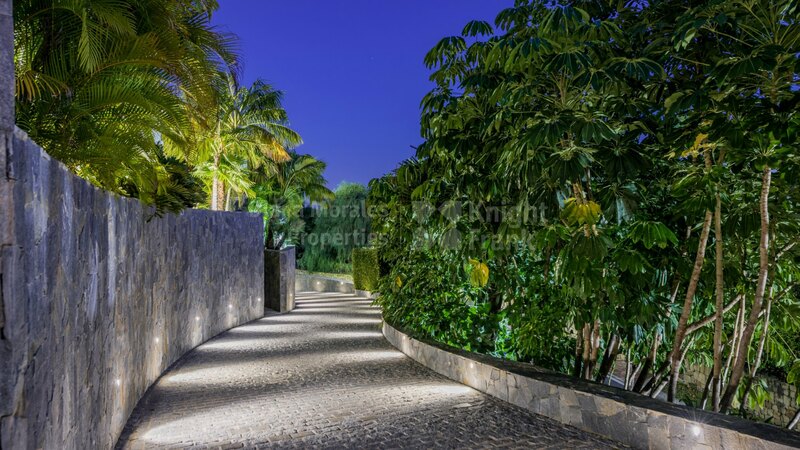 Please, send me more information about ref DM3365 in Cascada de Camojan, Marbella Golden Mile or similar properties. 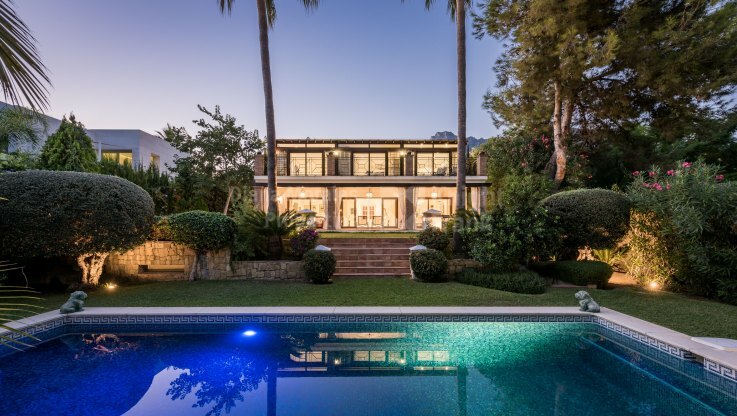 This is one of Marbella's most unique villas and is one of those properties that you remember throughout the years. 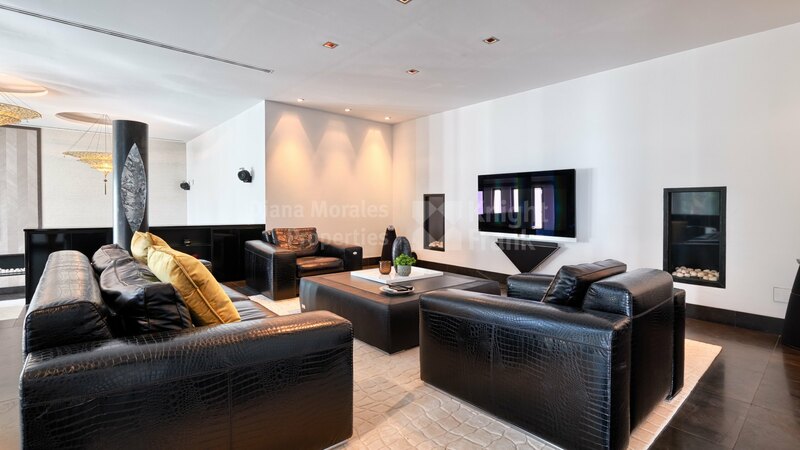 Its original design, choice of materials and the quality of the build, which one can appreciate immediately are features which make it a real eye catcher. Our whole team is very fond of the villa and it is always a pleasure to show clients around and get to see their positive reactions as we walk through each room. 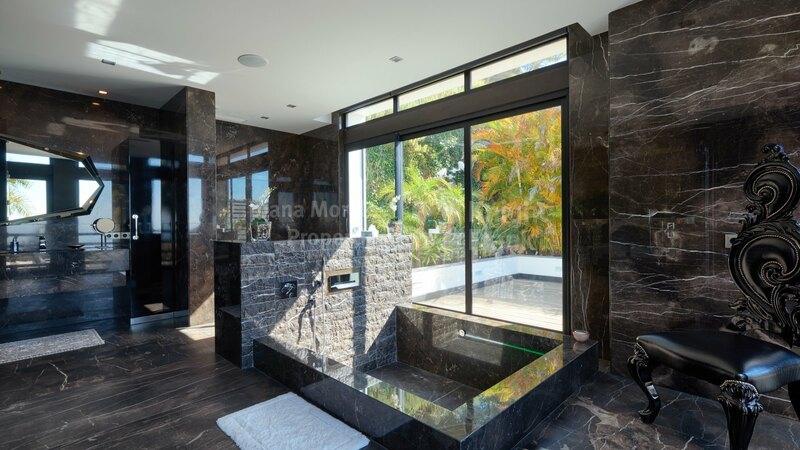 We can't stop talking about the views this villa enjoys, overlooking tree tops down the valley all the way to the sea and a 180 degree panorama. 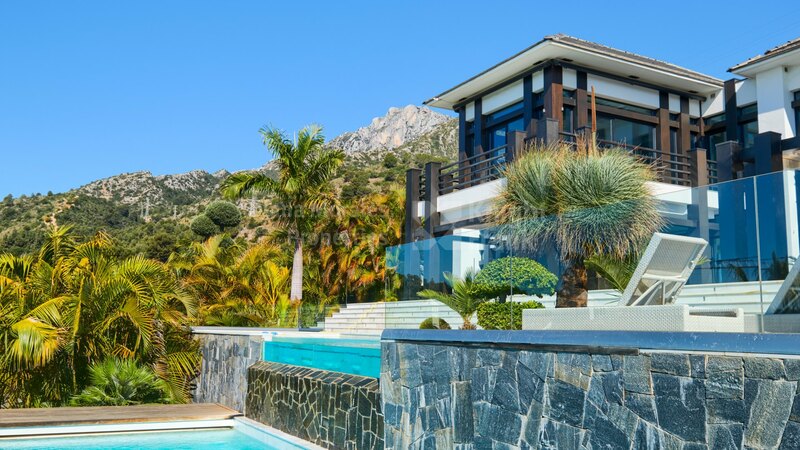 You will find it hard to find a modern home with these views in the area! 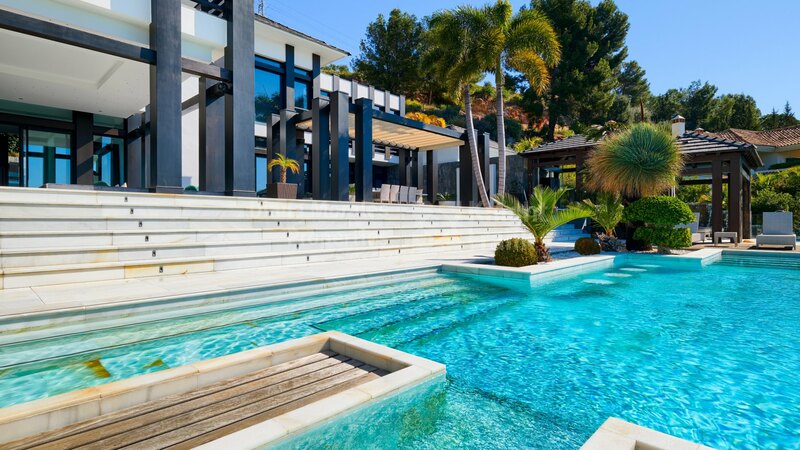 This masterfully designed villa is set apart by its unique modern architecture and breathtaking views. 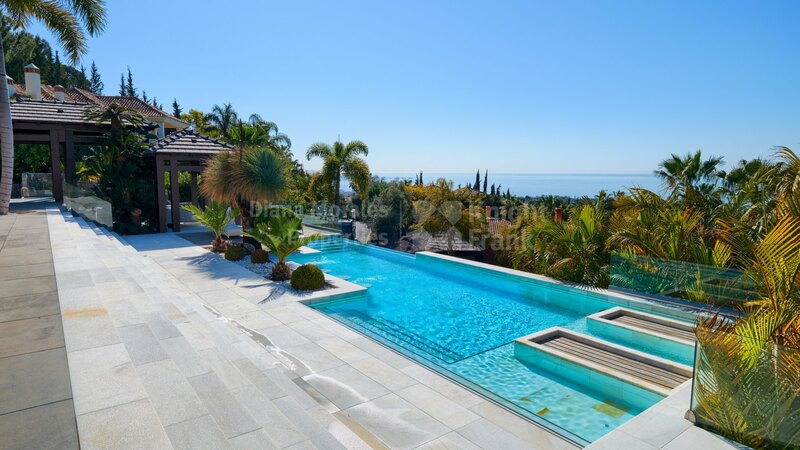 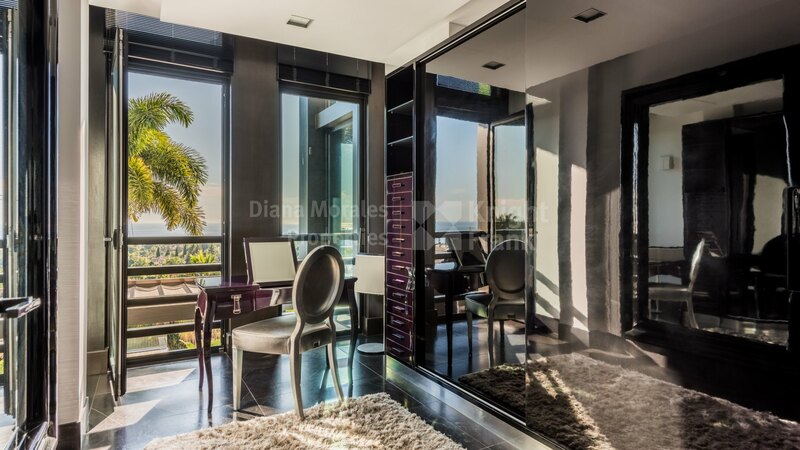 Conceived to enjoy leisure time and entertainment, taking full advantage of its privileged location in one of the most exclusive areas of Marbella.